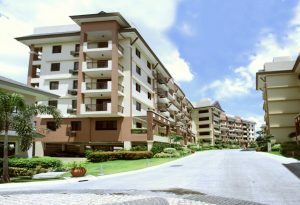 This haven is surrounded by open spaces that are dedicated to manicured landscapes and amenities. Choose from double row options with refreshing central atriums right at your doorstep; and single row options with beautiful views and added privacy. 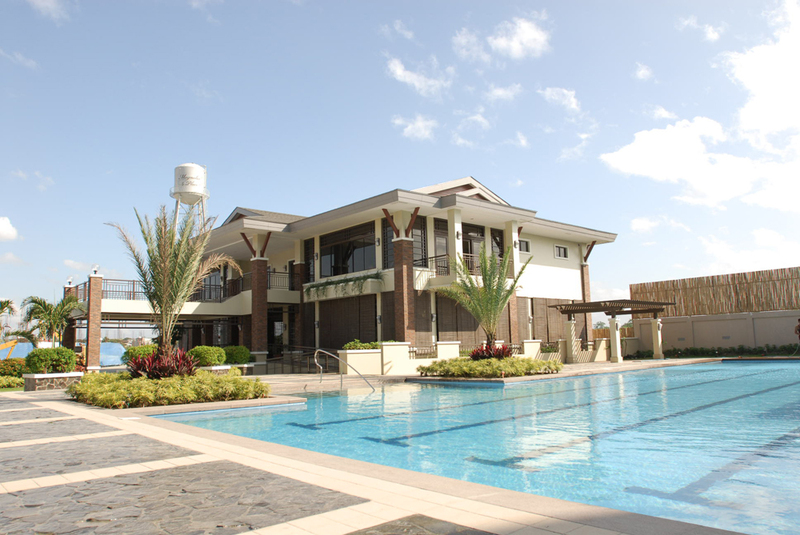 Manicured landscaping, various pocket gardens, and a curvilinear tree-lined drive that runs through the property offer a most stimulating backdrop for your family’s intimate moments. 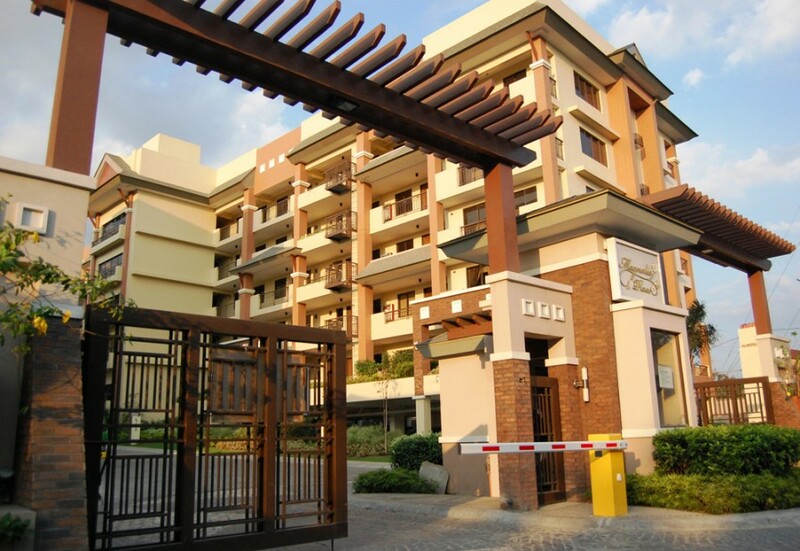 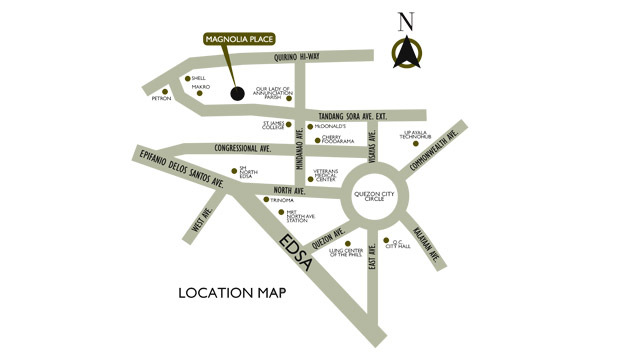 Strategically located along Tandang Sora Avenue Extension in Quezon City, Magnolia Place is a medium-rise subdivision where you’re surrounded by a genuine tropical environment, complete with verdant landscaping and a curvilinear tree-lined drive. 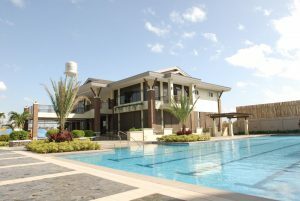 Spend your days relaxing in a tropical resort environment. 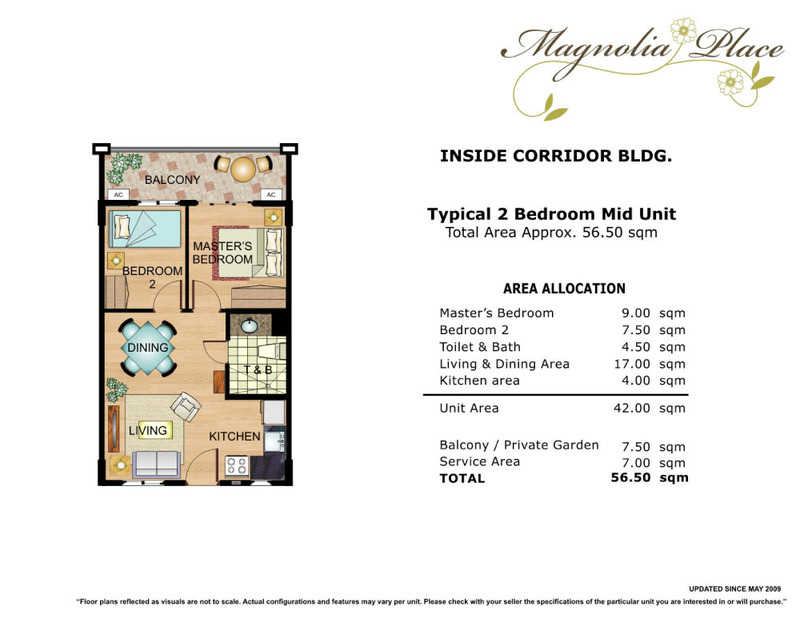 Themed gardens, water features, amenities, and common areas are spread throughout Magnolia Place. 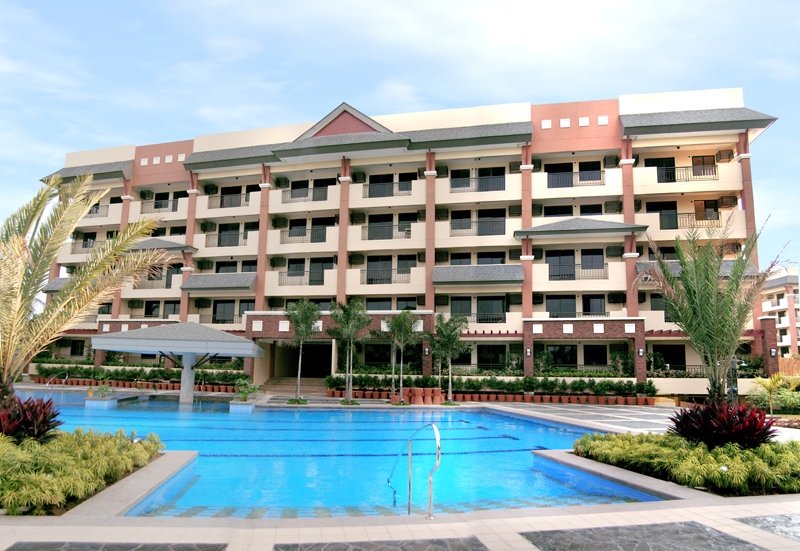 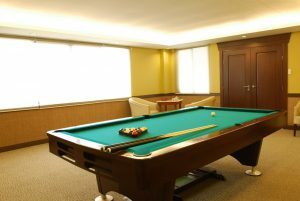 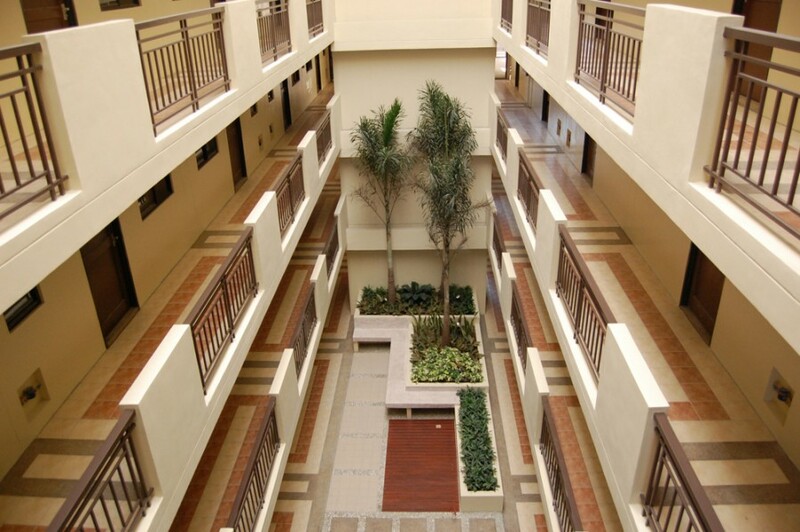 Here, you and your family can enjoy using the various amenities like pools, playgrounds, and courts. 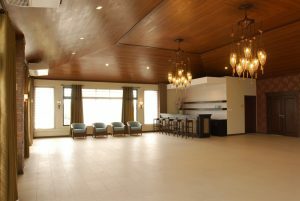 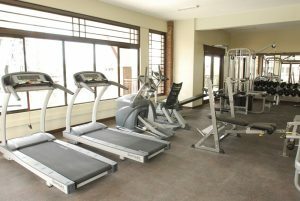 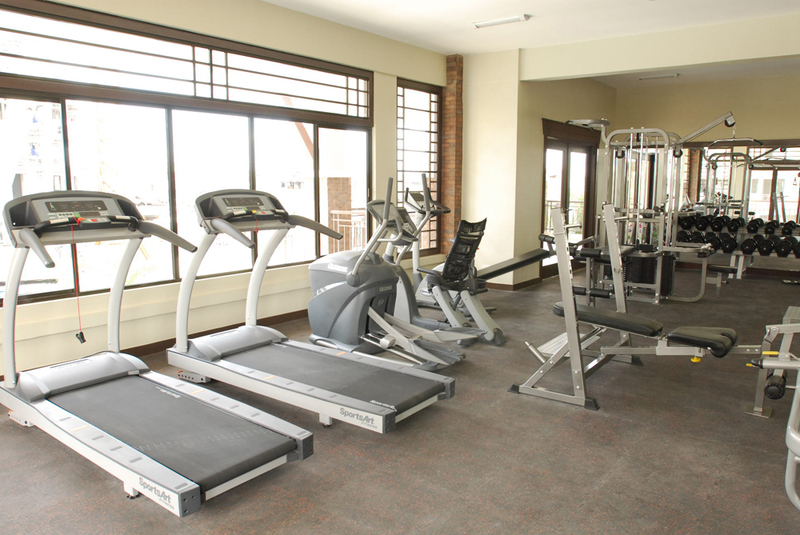 There’s even a WiFi-enabled Clubhouse that comes equipped with a back-up generator, assuring you of uninterrupted use of the facilities like the gym, entertainment room, and function hall. 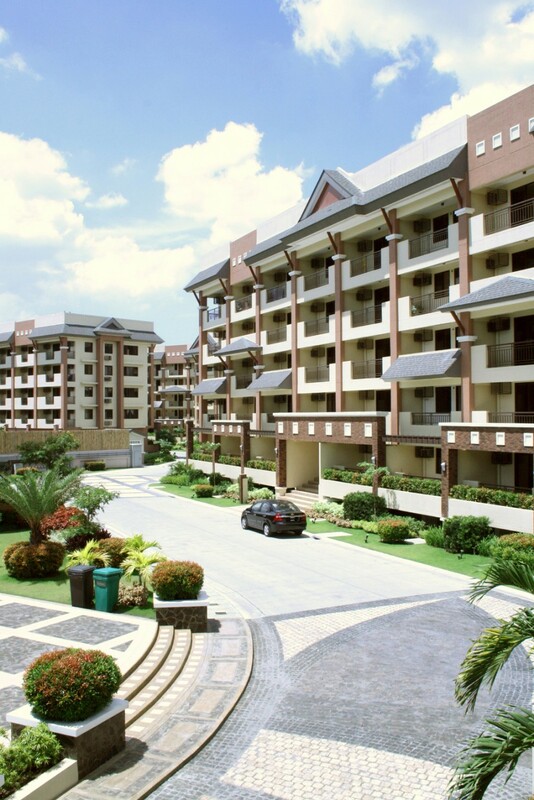 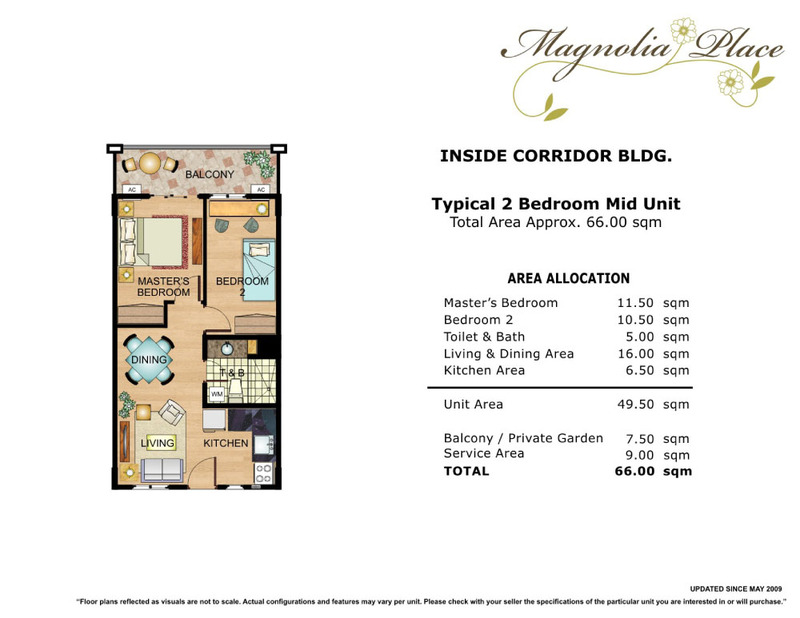 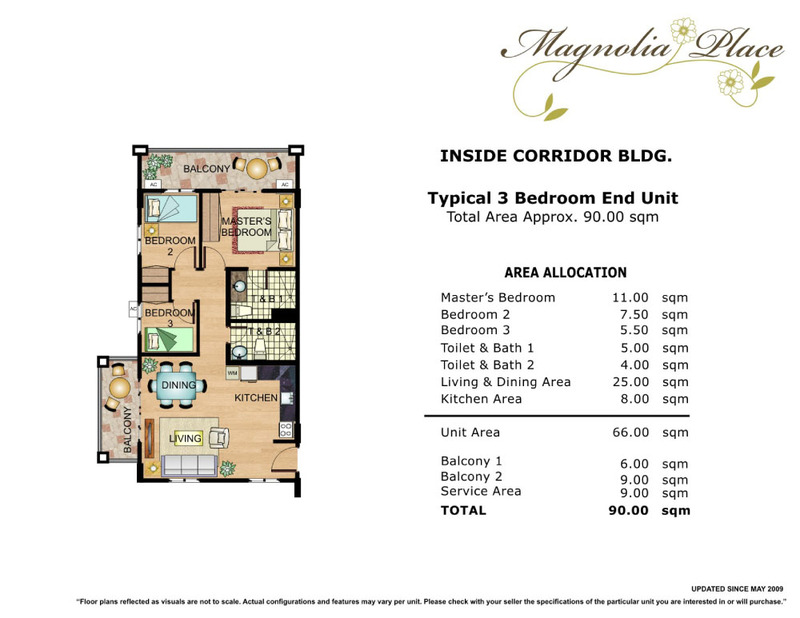 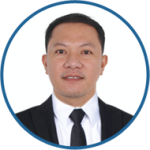 For the DOWN PAYMENT for MAGNOLIA PLACE, We have 3 mode of payments (3 options)Philippines POST DATED CHECKS (PDC’s) covered the down payment If not available, you can make use of a friend or relative’s checks with authorization letter.